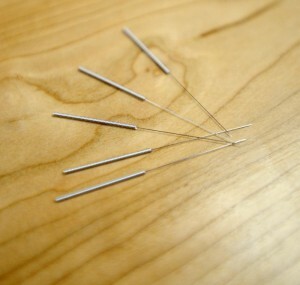 Many people who come to our acupuncture clinic suffer from muscle pain. Very often these sensitive spots are trigger points. Trigger points are muscle knots, a small section of muscle tissue that is tightly contracted and sometimes in spasm. If the “knot” is very bad the blood supply to the muscle is inhibited and the condition worsens. Trigger points are often involved in conditions such as headaches, migraines, back pain, sciatica, neck pain, and foot pain. Even conditions such a plantar fasciitis can be related to trigger points. People who suffer from headaches often have trigger points in their neck and shoulders. Tension headaches may be caused by trigger points in the suboccipitals a muscle group at the base of the skull. Other times its the trapezius muscle, or both that are causing the headaches. Hip pain and even back pain can often be coming from trigger points in the gluteus maximus. People are often shocked by the relief they get when these trigger points are released through acupuncture, cupping therapy or massage. We often instruct patients on how to address these trigger points at home with self -massage or a tool such as a theracane or simple tennis ball. Once these trigger points are addressed painful conditions resolve. If you’re experiencing pain anywhere in your body we highly recommend learning about how trigger points might be involved in your condition. 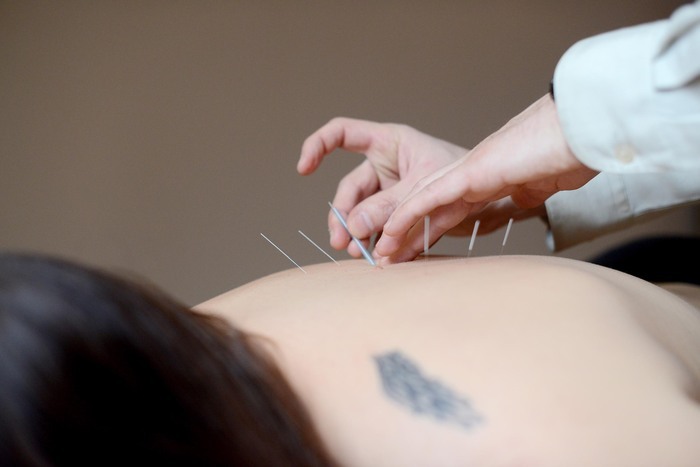 Acupuncture: How Many Treatments Will I Need?